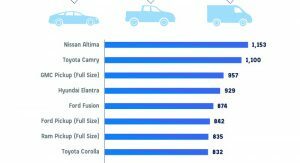 According to an analysis by Driving-tests.org, the most popular new 2017 vehicle to be stolen was the Nissan Altima. 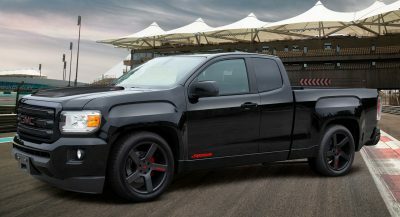 The model was followed by the Toyota Camry, GMC Sierra and Hyundai Elantra. 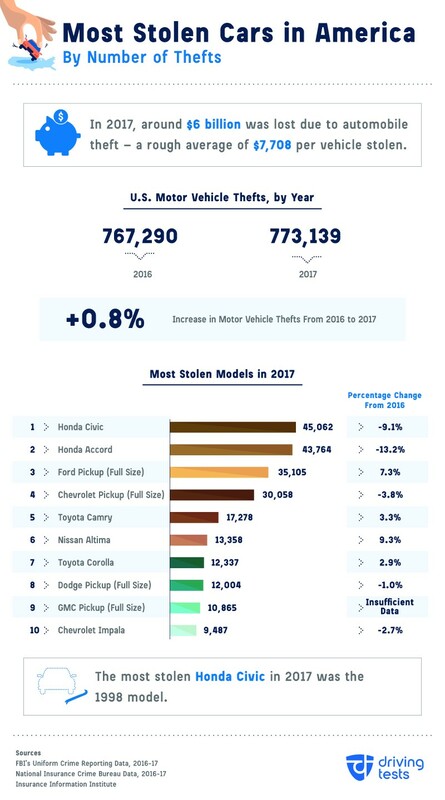 This is notable change from 2016, when all three of the most popular stolen new vehicles were sedans. They included the Toyota Camry, Nissan Altima and Toyota Corolla. 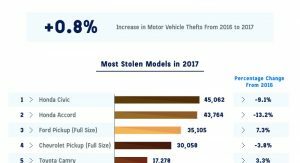 While the Altima is the most popular new car with thieves, the model only ranks 7th on the overall list of most stolen vehicles in 2017. 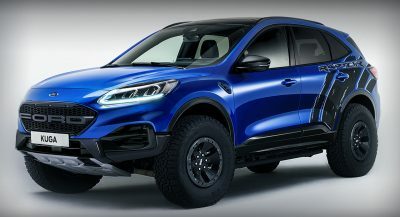 This puts it far behind the Honda Civic (45,062 thefts), Honda Accord (43,764 thefts) and full-size Ford pickups (35,105 thefts). The models on this list tend to be older and have less sophisticated anti-theft systems. In particular, the most popular model year with Civic thieves is 1998. 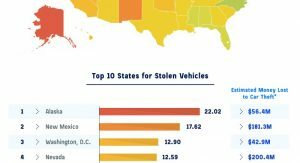 Where you live has a large impact on how likely your vehicle is to be stolen. 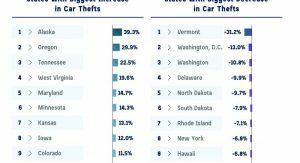 While Alaska is one of the least populous states, it has the most thefts per 1,000 vehicles. It’s followed by New Mexico and Washington DC. 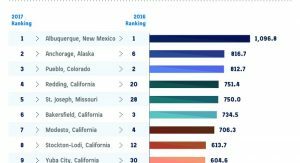 Getting even more specific, the report says Albuquerque, New Mexico had the most thefts per 100,000 residents. Anchorage, Alaska and Pueblo, Colorado were next and they were followed by Redding, California and St. Joseph, Missouri. 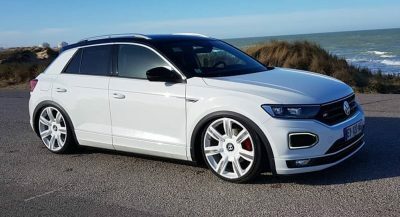 Earlier this year, the FBI revealed thieves made off with an approximately 773,139 vehicles in 2017. This was a dramatic 10.4 percent increase from just four years prior. 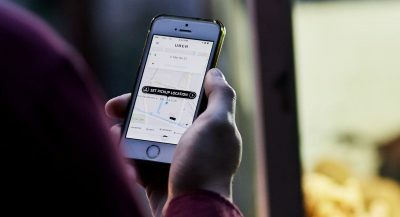 The government also noted the thefts resulted in economic losses of nearly $6 (£4.5 / €5.3) billion. Of course, owners can take simple steps to prevent becoming a victim of auto theft. They’re pretty common sense, but owners shouldn’t leave keys or valuables in their vehicle. They should also park in a garage or a well lit area. Need all those Altima parts for all those hit-and-runs. Not a surprise. 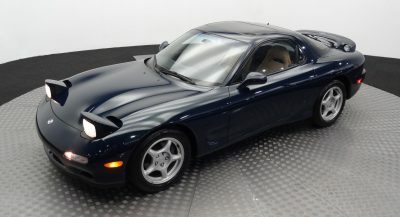 All of these subprime sedans are highly sought after for cheap (free) parts. More reasons to hate the Altima. 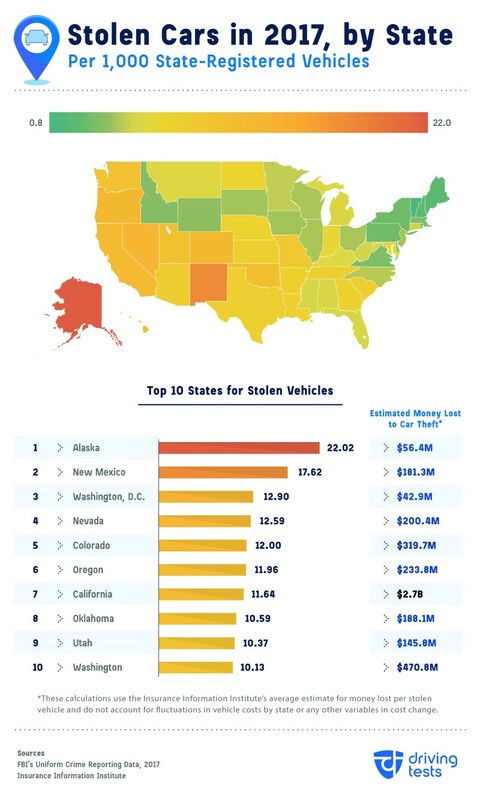 And where do they go when they steal cars in Alaska? The 1993 Nissan Stanza Altima GLE had a heads up display, among many other top-shelf accoutrements. OK, good one. So, THIS explains my observation around here that a huge percentage of vehicle-involved crimes use a pre-2013 Altima as the crime vehicle, replacing pre-’17 Elantras and pre-’14 Impalas. They all must have easy-to-steal vulnerabilities. I’m concerned about the 2013+ Altimas, until I hear otherwise. It might give me pause if I was considering a new one. 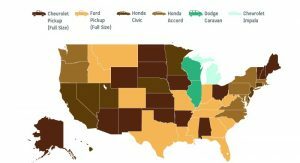 There’s always been a relationship between the demand for parts and vehicle theft. Seems like the Altima would fall into that category, no problem.